Everyone wishes for a beautiful dream home where he can spend his whole life with loved ones and can preserve the golden memories there forever. In modern times, the housing concept has gone through with several changes and lots of advanced techniques have been witnessed in this section. 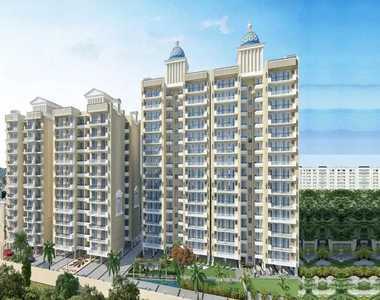 Chandigarh is a wonderful city and is currently known for its booming real estate market. Currently, there are unlimited employment opportunities available in the city which include mostly the white collar jobs in the IT and BPO sector. People in large number are moving towards the city in search of better career options and a great lifestyle. Chandigarh is a well-planned city and has a well-connected network of excellent roads. Due to the combined efforts of Haryana and Punjab governments, several world-class infrastructural plans have been proposed for the city. The city provides great connectivity and hassle-free commuting to its residents. Apart from that, best medical facilities, high-quality education, biggest shopping destinations etc. can easily be found here for a convenient lifestyle. The newly added apartment segment has brought revolution in the housing department of Chandigarh and people here are prosperous enough and economically strong to afford these modern housing concepts. There are many luxurious residential developments in the city, out of which some are really amazing and remarkable and offering great features to their buyers. A presentation of ultra-luxury homes and world-class amenities, La Prisma is the new destination for sophisticated lifestyle in Chandigarh. 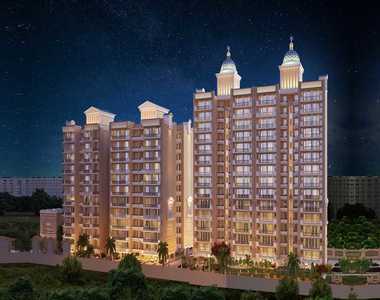 The project covers luscious acres of land where magnificently designed towers contained 2, 3 and 4 BHK luxury apartments. Buyers can avail here the extra-spaces provided as these living spaces contain unit sizes range from 1260 sq. ft. to 2090 sq. ft. All these homes are Vaastu-oriented and are fully air-conditioned. Interior designing has been planned very brilliantly at La Prisma Zirakpur and in order to provide ample ventilation and extra comfort to the residents. Project’s location comes with several advantages, out of which, seamless connectivity is the major benefit for the users of La Prisma Chandigarh. The estate connects with the nearest highways and expressways in quick time and so, traveling to the airport, railways stations, major commercial destinations is very smooth and rapid. Several lifestyle amenities are available here which include an open-air theatre, gazebo, splash pool, yoga, and meditation garden, swings and sandpits for kids, indoor games, library, badminton and tennis courts, jogging track, multipurpose hall etc. Choose here an apartment in great La Prisma Price ranging from Rs. 48.50 lakhs to Rs. 77.70 lakhs.